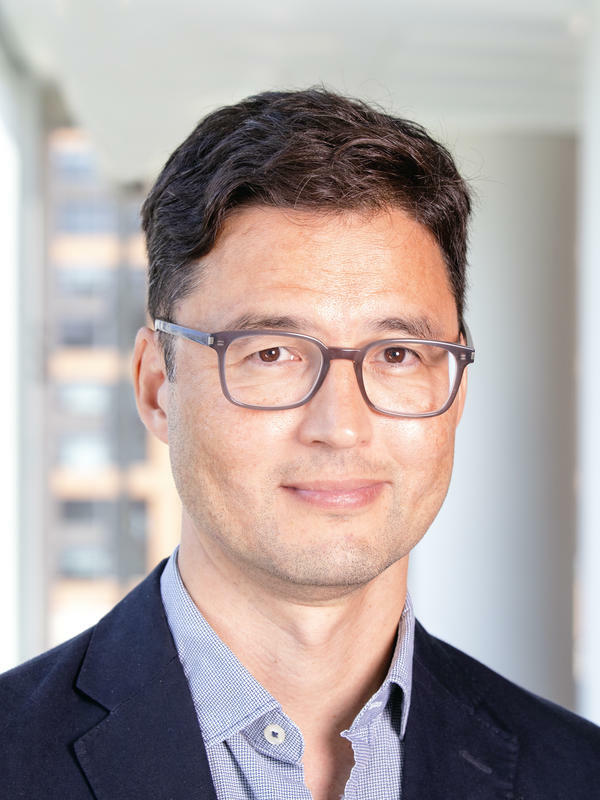 Lucian Kim is NPR's international correspondent based in Moscow. He has been reporting on Europe and the former Soviet Union for the past two decades. 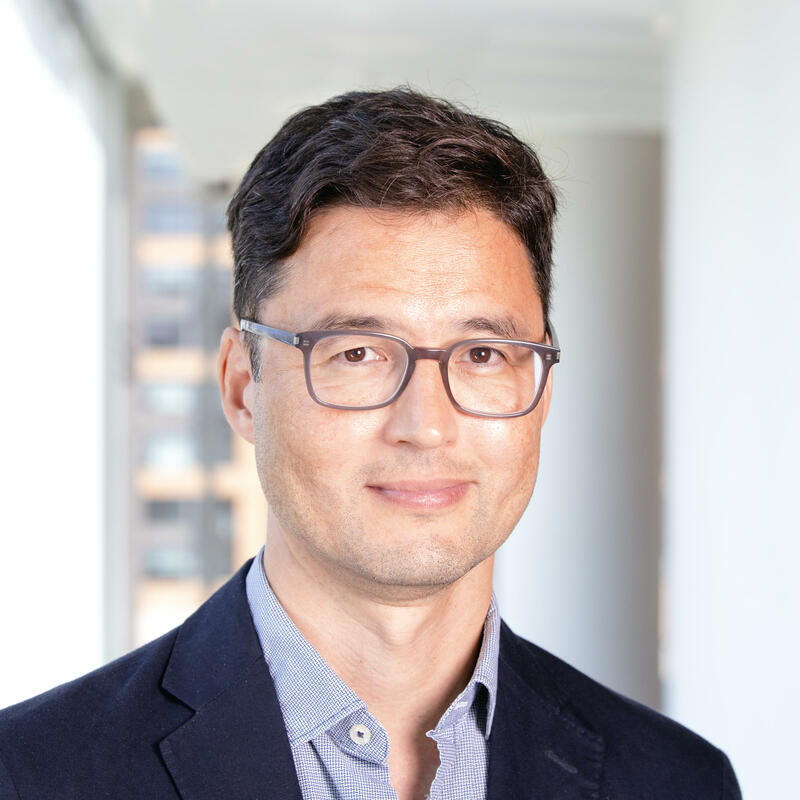 Before joining NPR in 2016, Kim was based in Berlin, where he was a regular contributor to Slate and Reuters. As one of the first foreign correspondents in Crimea when Russian troops arrived, Kim covered the 2014 Ukraine conflict for news organizations such as BuzzFeed and Newsweek. Kim first moved to Moscow in 2003, becoming the business editor and a columnist for the Moscow Times. He later covered energy giant Gazprom and the Russian government for Bloomberg News. When anti-government protests broke out in Moscow in 2011, he started a blog. In the following years he blogged about his travels to Chechnya and to Sochi, site of the 2014 Olympics. Kim started his career in 1996 after receiving a Fulbright grant for young journalists in Berlin. There he worked as a correspondent for the Christian Science Monitor and the Boston Globe, reporting from central Europe, the Balkans, Afghanistan, and North Korea. He has twice been the alternate for the Council on Foreign Relations Edward R. Murrow Fellowship. Kim was born and raised in Charleston, Illinois. 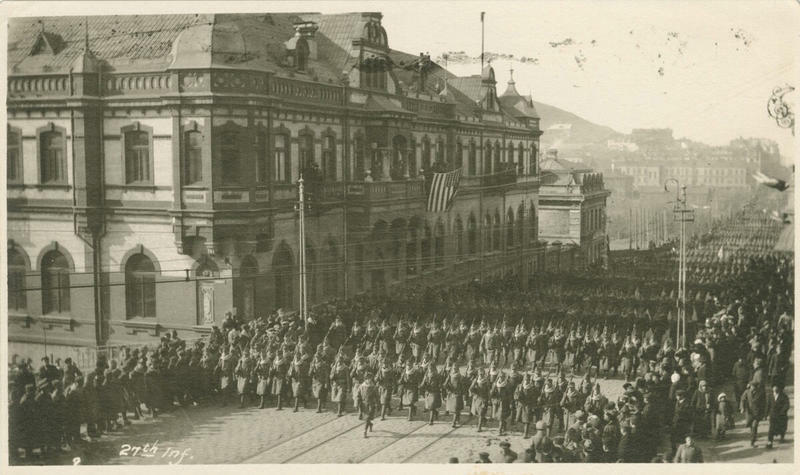 He earned a bachelor's degree in geography and foreign languages from Clark University, studied journalism at the University of California at Berkeley, and graduated with a master's degree in nationalism studies from Central European University in Budapest. This week 140 schoolchildren in St. Petersburg, Russia, became the latest victims of the chill in U.S.-Russian relations, when they were forced out of their school in a matter of days. 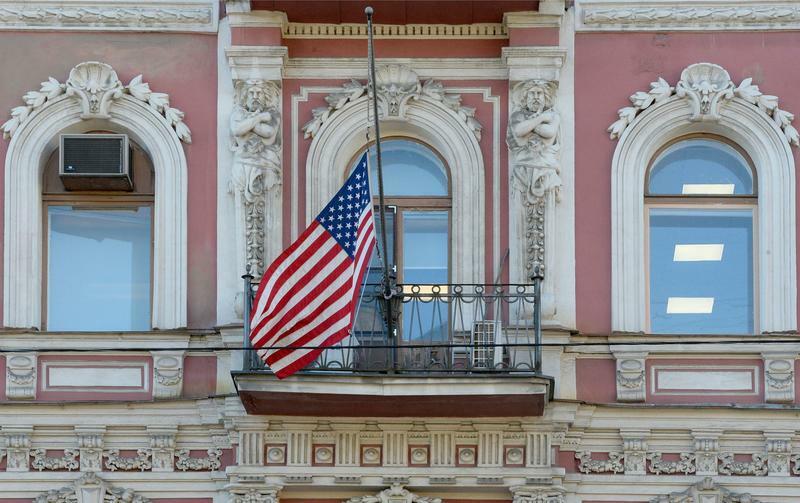 On Thursday the Anglo-American School in St. Petersburg, founded during the Cold War, posted a statement on its website, saying, "It is with great disappointment that we have to say good-bye." Just a week earlier, city authorities had informed the school that their building was to be vacated by midnight Wednesday. The ground trembled as Russian Sukhoi attack jets blasted off at the Shagol airfield in the Ural Mountains. 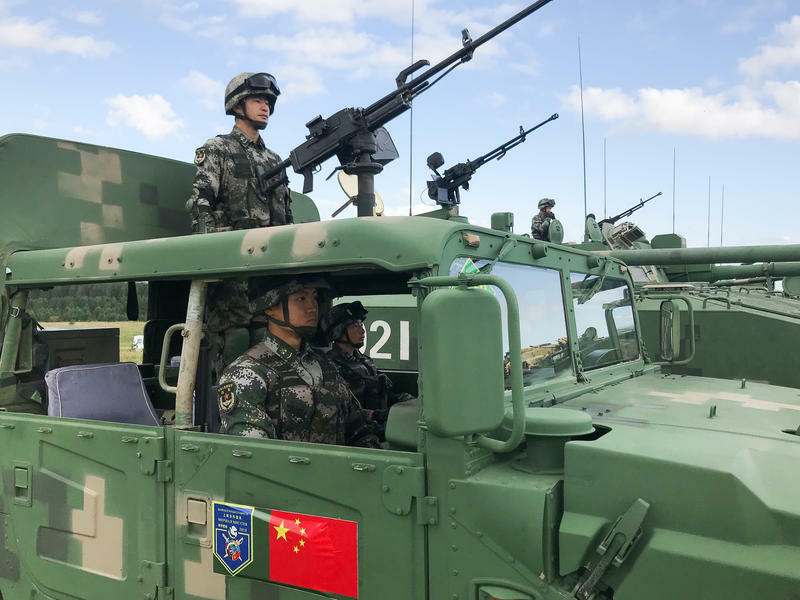 Close behind them, fighters from China and assault planes from Kazakhstan roared into the late-summer sky. The multinational air force was assembled 900 miles east of Moscow last week to take part in an "anti-terrorist" exercise called "Peace Mission 2018." According to the drill's scenario, Islamic extremists had established a foothold in "Country A" in Central Asia. Today, white yachts bob on the turquoise surface of Balaklava Bay, a quiet inlet hidden from the open waters of the Black Sea. 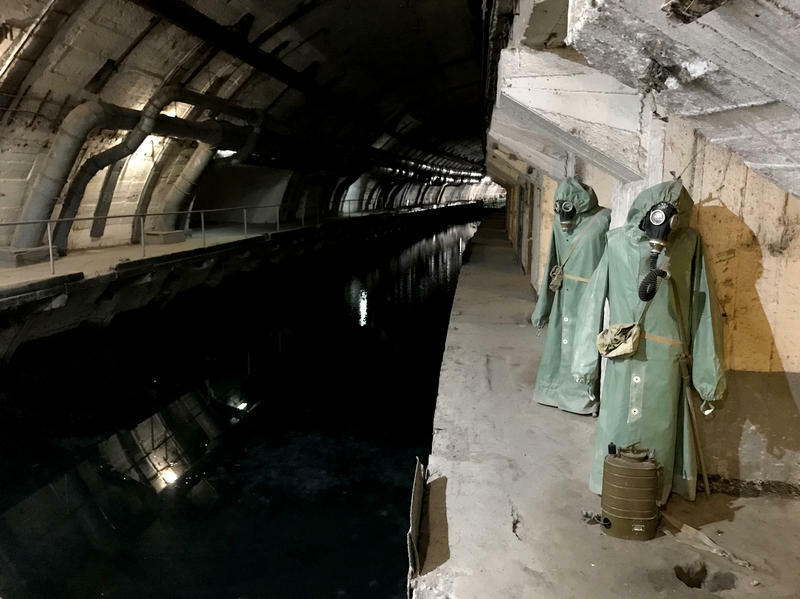 But 30 years ago, the bay was a restricted military zone, filled with submersible giants of the Soviet navy. 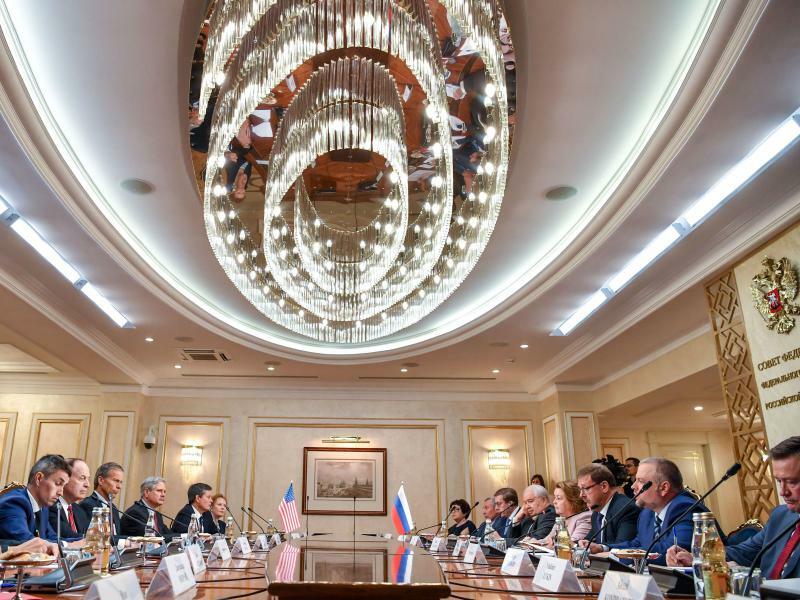 Russian Foreign Minister Sergey Lavrov, a master of diplomatic verbosity and sardonic barbs, summed up the results of the Helsinki summit in just three exuberant words: "better than super." After four years of getting short shrift by his American counterparts, Russian President Vladimir Putin was standing side by side with President Trump, who lavished him with the words of praise, respect and awe normally only heard on Russian state television. As guests arrived at the U.S. ambassador's residence for the annual Independence Day party in Moscow on Wednesday, the band onstage was covering songs by the rock group Chicago. "Only the beginning!" the lead singer belted out as local dignitaries juggled hotdogs, tacos and cocktails across a soggy lawn. 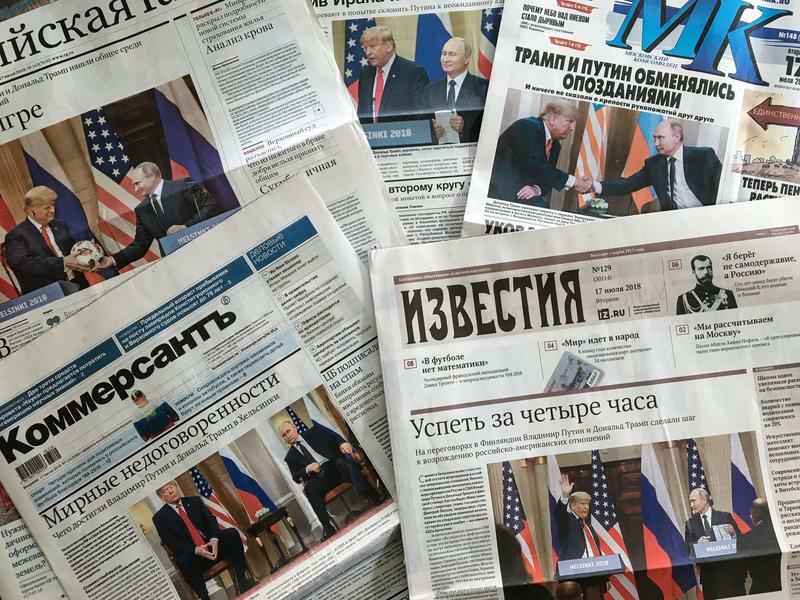 The buoyant lyrics seemed symbolic of President Trump's quiet détente with Russia as he prepares for the first full-fledged summit on July 16 with Russian President Vladimir Putin. 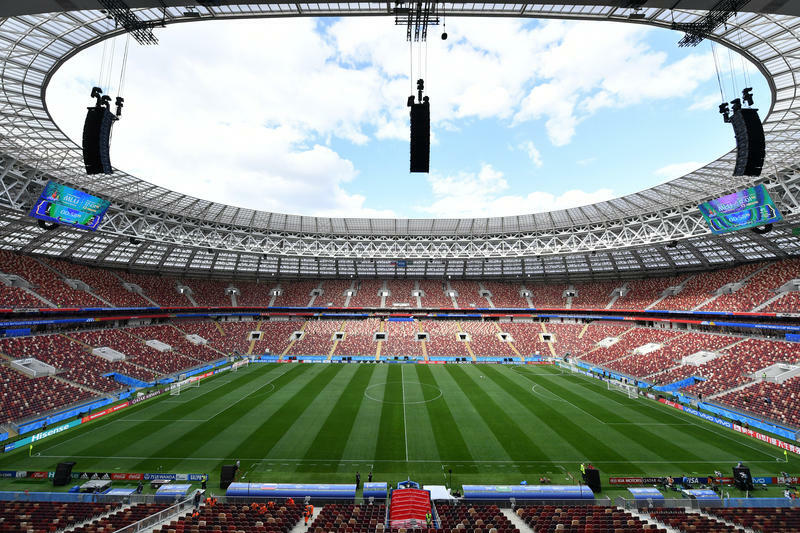 When Russian President Vladimir Putin opened soccer's World Cup in Moscow's gleaming Luzhniki Stadium last week, it was a moment of personal triumph for a leader who craves the prestige of international sporting events. 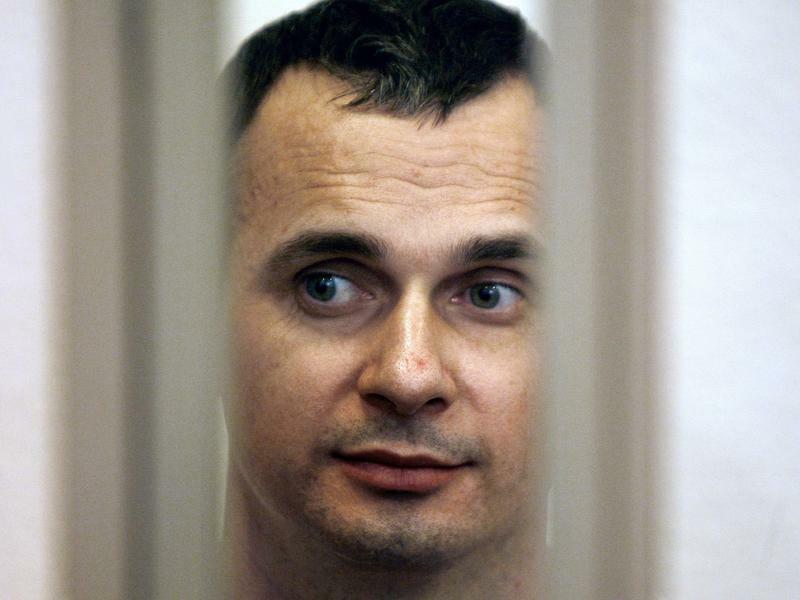 But more than 1,000 miles away, in an Arctic prison camp nicknamed "Polar Bear," another drama was unfolding that Putin would prefer to keep out of the limelight: Oleg Sentsov, a 41-year-old Ukrainian filmmaker, was entering his second month of a hunger strike. The campus of Moscow State University is located in Sparrow Hills, a leafy haven overlooking Luzhniki Stadium, the main arena for this year's soccer World Cup. A simple tombstone marks the grave of the lone American buried in the vast Naval Cemetery in Vladivostok overlooking Russia's Pacific coast. The words "Secretary H. B. Emmez, American YMCA" are carved in English above a cross into the granite slab. There are no dates, epitaphs or other inscriptions. When Emmanuel Macron visited the White House a month ago, commentators nicknamed the French president the "Trump Whisperer" for establishing a close personal rapport with President Trump. 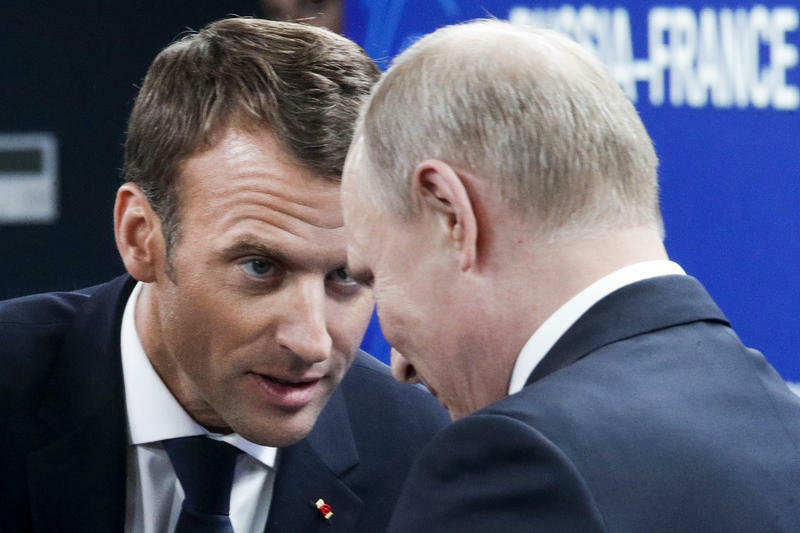 Now Macron is in Russia, where he is sidling up to Vladimir Putin on a two-day trip to St. Petersburg, the splendorous czarist-era imperial capital and the Russian president's hometown. Room 615 in Vladivostok's Hotel Gavan is a cramped, two-room "business suite" with green wallpaper and carpeting. 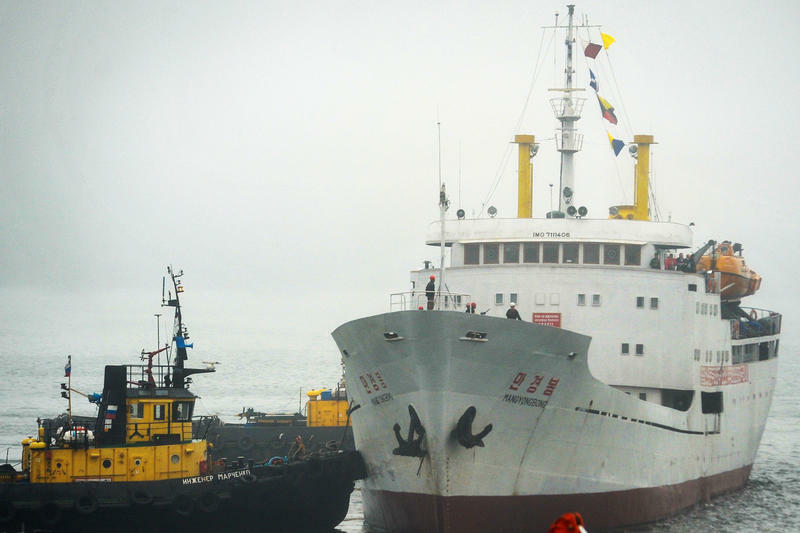 Yet when former North Korean leader Kim Jong Il traveled to Russia's Pacific coast in 2002, the modest digs served as his presidential suite. Last week, 60 U.S. diplomats and their families boarded a charter plane in Moscow and left Russia — maybe forever. 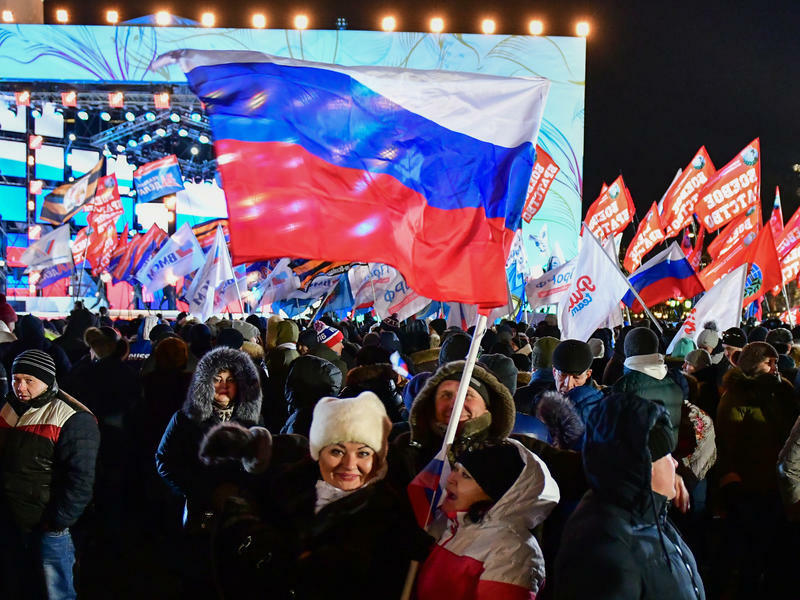 Just a week ago, Russian President Vladimir Putin was basking in an election victory that gave him a strong mandate for another six years in power. 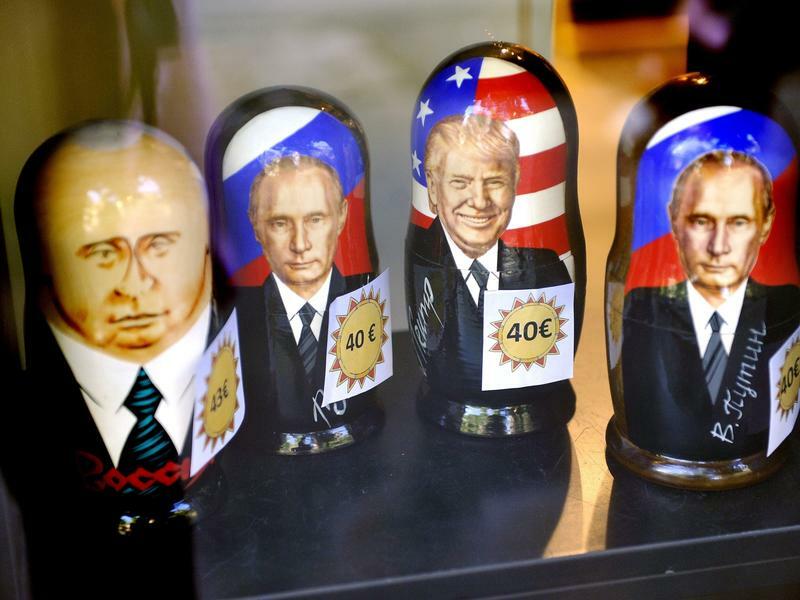 But within days of thanking his fellow Russians for handing him nearly 77 percent of the vote, Putin is now dealing with one of the biggest challenges of his 18-year rule. 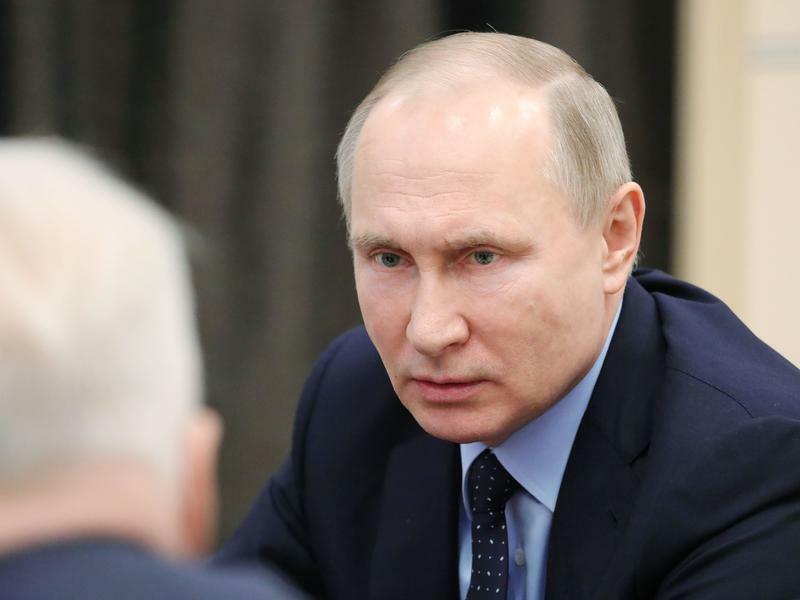 Vladimir Putin won a fourth term as Russia's president on Sunday in a vote designed to be more of a referendum on his 18 years in power than a competitive election. According to official results as of Monday morning, Putin swept up almost 77 percent of the vote, with Communist candidate Pavel Grudinin trailing in a distant second with less than 12 percent. None of the other six pre-approved candidates rose above the single digits.